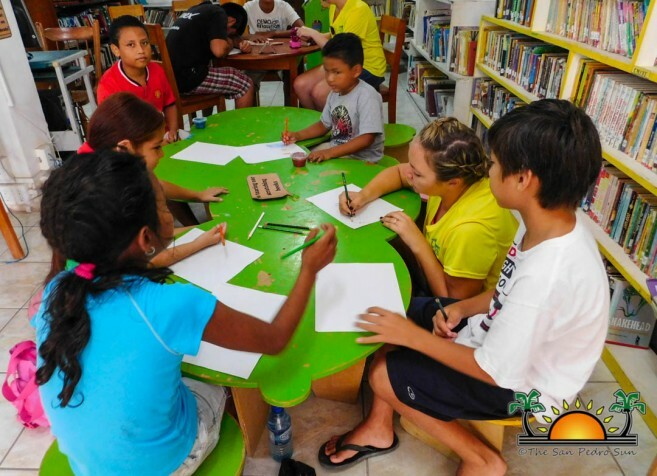 The San Pedro Town Library (SPTL), in collaboration with the University of North Carolina at Wilmington (UNCW), USA, and Projects Abroad Belize will be introducing two math programs from Tuesday, August 1st to Thursday, August 3rd. With plenty of space available, volunteers are asking parents to sign their children up for a fun, interactive math camp. This camp is geared for students struggling in the subject, and aims to give them an academic boost. From 1PM to 3PM, student’s aged 8 to 12 are welcome to come and get assistance from UNCW volunteers. For children aged five to seven, Projects Abroad will be offering help from 3PM to 4PM. Pam Young, a UNCW volunteer, states that math is an important aspect of life. “Math is just more than numbers—it’s everywhere! You cannot take a step forward without using the concept of math. We want campers to implement math strategies, while helping them to enhance their math skills,” said Young. SPTL reminds all parents to register their children at the library. The public and visitors are also reminded that you are welcome to come to the library and offer your assistance to help a child read. To register, please visit the library across of the San Pedro Roman Catholic School on Barrier Reef Drive, or call 206-2028. SPTL opening hours are from Monday to Friday, 9AM to 7PM, and Saturday, 9AM to 1PM. Thanks to the support of the SPTL and UNCW volunteers, the SPTL free literacy camp, which ran from Monday, July 24th to Thursday, July 27th, was a success. 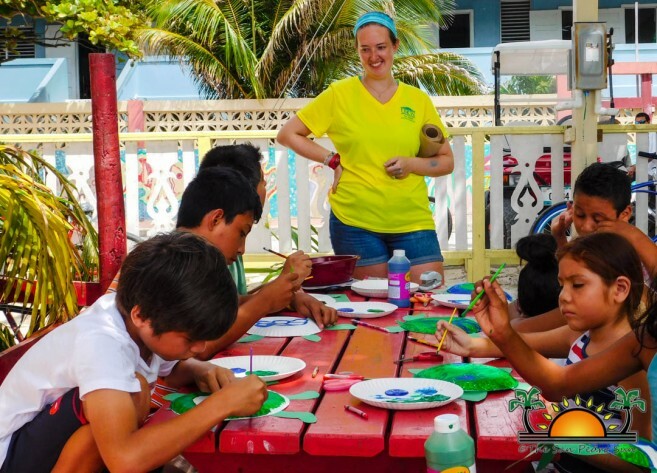 With an average of ten children attending, the camp allowed the island’s youth to become more creative, while improving their grammar, vocabulary, and reading skills. 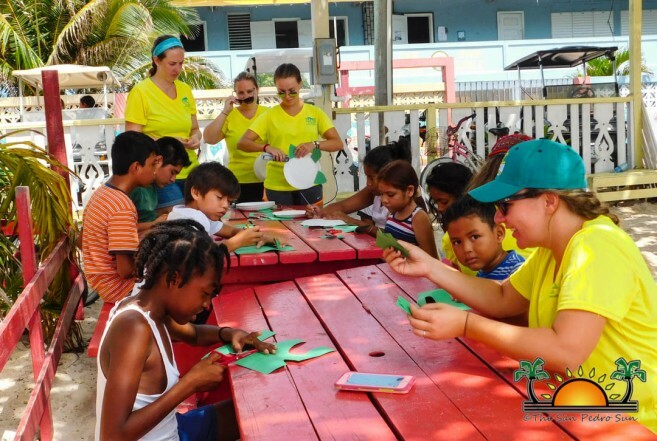 The campers also had the opportunity to learn about the conservation of marine animals, enjoyed story-telling, and even made arts and crafts. Young explained her experience at literacy camp. “This is my first time on Ambergris Caye, and it has been great. The campers took part in critical thinking and hands on activities. We were focusing on reading and writing, and had the children read out loud, and practice their writing skills. Because our theme was conservation this year, we taught the kids why it is important to preserve the ocean, along with its marine animals. The kids participated in a lot of hands on activities, as we showed them the effects of an oil spill and water pollution,” she said. 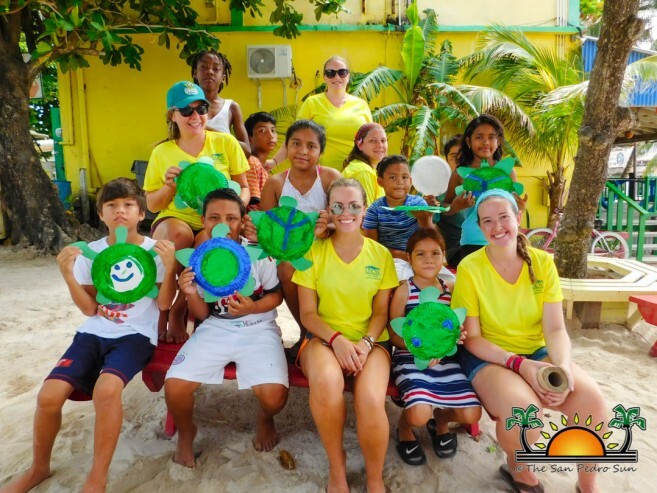 UNCW volunteers expressed their gratitude to the campers that attended, and look forward to returning to Ambergris Caye next year!